His victory is a testament to the weak rule of Jonathan, who failed to stem government corruption or halt the brutal onslaught of Boko Haram in the north of the country. 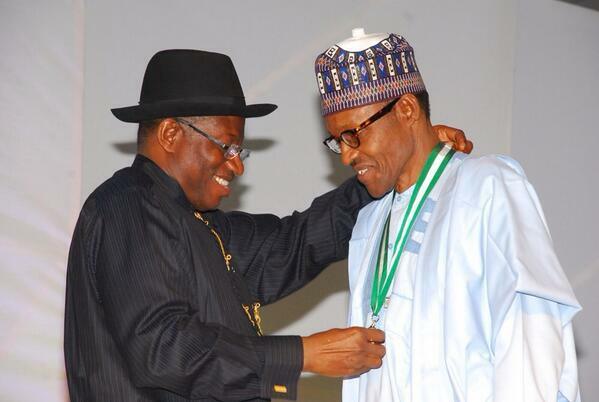 Buhari, unlike Jonathan, is a Muslim and hails from the north where he remains extremely popular. This relates not just to his religious affiliation but also results from his reversal of a Chadian occupation of disputed islands in Borno State back in 1983. This latter point is important, for Chad has been a vital partner of Nigeria in its attempts to halt Boko Haram. With the Nigerian Army widely perceived as corrupt, underperforming and lacking in morale, the continued support of the Chadians, who have proved themselves highly competent in the field, is crucial. Another challenge, given Buhari’s record as a military ruler, will be the preservation of democracy. Yes, Nigeria’s political system remains deeply flawed yet its democratic institutions are still in their infancy. It may be argued that a retrenchment of democracy may be necessary to ensure the security of Nigeria – something Buhari used to justify his 1983 coup – potentially encouraging an unacceptable restriction on the political and social freedoms of civilians. This cannot be allowed to happen, even if Buhari understandably advocates tougher punishments against criminals and terrorists. Whilst Jonathan has conceded defeat for now, there is still the possibility that he will not go quietly, with allegations of electoral fraud and vote rigging already circulating. 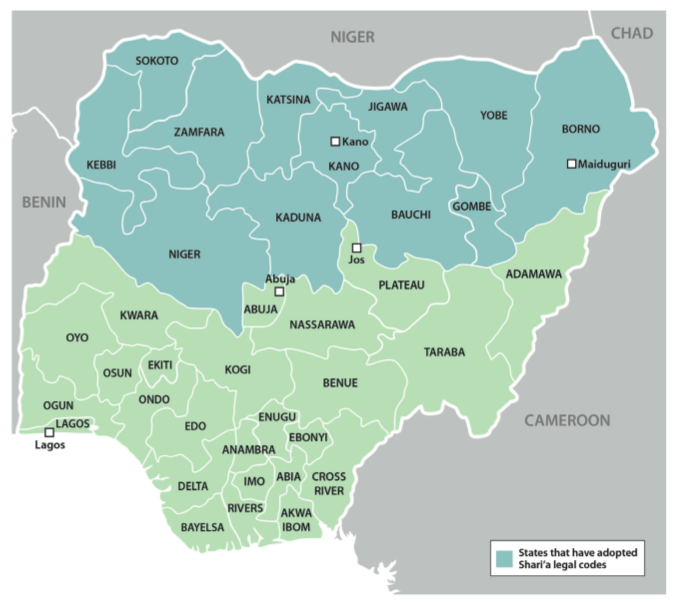 Even if Jonathan stays clear of the fray, his Christian supporters within the military and society as a whole may take a dim view of a new president who has supported the enforcement of sharia law in Nigeria’s northern states. 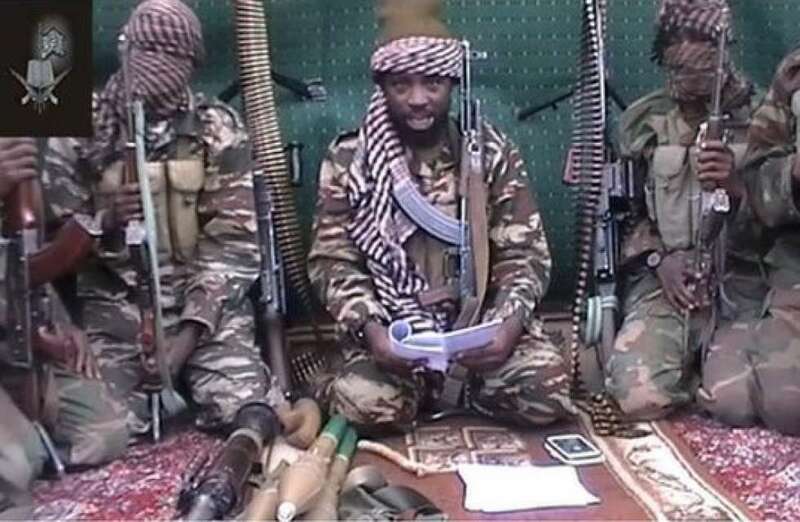 Sectarian violence, intensified by the ruthless extremists of Boko Haram, is a worst case scenario for Nigeria but one that is inherently possible. Buhari will need to demonstrate his renowned steadfastness and incorruptibility if this wonderfully rich and diverse state is truly to reach its potential as an independent and unified nation. Lee Kuan Yew, the founder of modern Singapore, has died at the age of 91. He was Prime Minister from 1959 until 1990 and retained considerable influence over the government and economy in the following years, almost up until his death. Under his stewardship, Singapore developed from being a largely agrarian British colony into a modern economic powerhouse; a manufacturing and financial centre, driven by exports and innovation, the world’s preeminent city state. This legacy of achievement has been tempered by Lee’s autocratic tendencies, his uncompromising stance against political opposition and his promotion of distinct ‘Asian Values’, different to the universal human rights trumpeted by the West. To understand Lee’s political inflexibility and restriction of social freedoms, one needs to look at his and Singapore’s long struggle for a national identity. Singapore was part of the Straits Settlements, a group of four territories on the Malayan Peninsula that fell under direct British rule in the 19th century. The Settlements were surrounded by a mixture of Federated and Unfederated Malay States, which were subject to varying degrees of British Influence in a region that became known as ‘British Malaya’. Lee Kuan Yew was born into this world in 1923 and during WWII he would experience first-hand the harrowing Battle of Singapore that led to the humiliating British defeat at the hands of the unforgiving Japanese imperial forces. Lee vividly recalled the ‘daily grind and misery of Japanese occupation’ during which he became a broker on the black market in order to supplement his meagre salary as an intelligence interceptor for the occupying administration. All the while he taught himself Chinese and continued to pursue his studies. The Japanese surrender saw Singapore returned to British rule and Lee travelled to the motherland to study law at Cambridge before returning home in 1949. Here, he gradually became involved in the country’s politics, becoming a leading campaigner for Singaporean inclusion into the Federation of Malaya, which had been granted independence by the British. 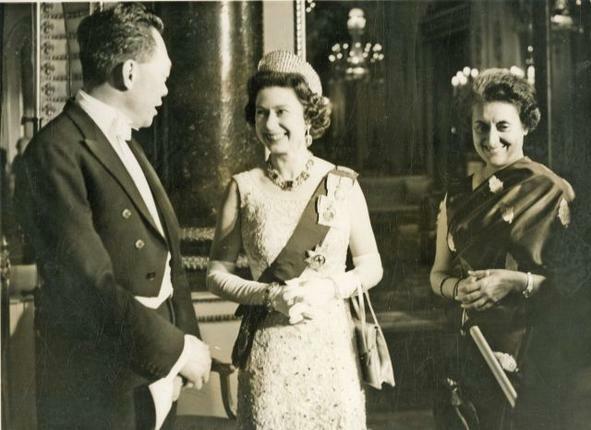 Numerous broken promises would harden Lee’s political stance and, whilst he got his wish for Singapore in 1963, the union with Malaya did not last long. Racial tensions between the Chinese-majority Singaporeans and the ethnic Malays led to Singapore being expelled from the union in 1965, albeit now as an independent nation. It was now that Lee embarked on his ruthless pursuit of Singaporean development, knowing that the tiny, fledgling state would have to adapt and diversity its economy to ensure its long-term survival. As such, he set about creating an export-led economy, relying heavily on the work ethic of the Chinese to drive innovation. Dissent was quelled, political opponents stifled and press freedoms restricted. It allowed for a consistent economic and political policy that prompted strong national growth. 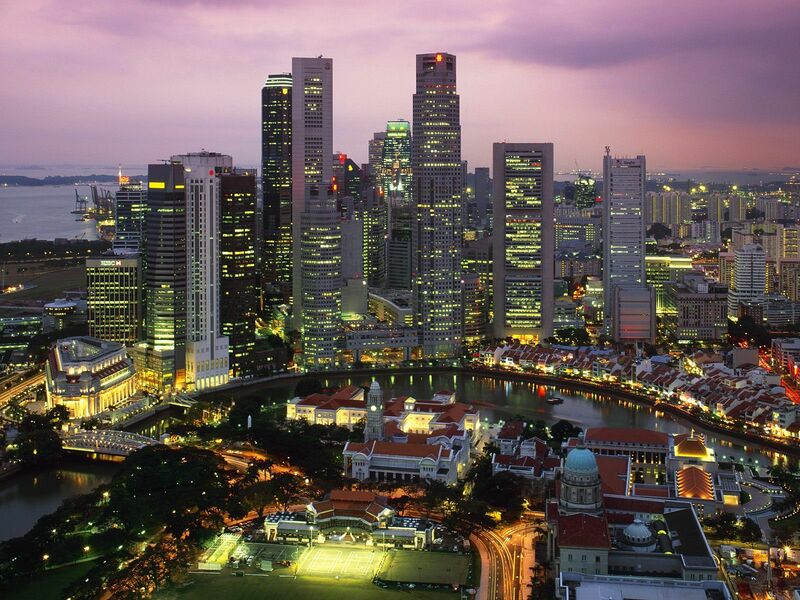 By the 1980s, Singapore was being touted as one of the ‘Four Asian Tigers’ due to its rapid modernisation. It had become a model for a new type of development that Lee put down to ‘Asian Values’. Loosely based on the Confucian principles of familial and societal loyalty, ‘Asian Values’ advocated the foregoing of personal freedoms for the sake of national prosperity, technological development and work ethic. I do not believe that democracy necessarily leads to development. I believe that what a country needs to develop is discipline more than democracy. Critics suggested that by linking Singapore’s development to a unique set of indigenous values, Lee was simply attempting to prevent any challenge to his authority from a population that was indebted to his economic vision. Others argued that by identifying distinct ‘Asian Values’, Lee was potentially perpetuating the racism of the past, when the imperial powers of the West looked upon the inhabitants of the Far East as ‘different’ and inherently weaker. Lee Kuan Yew’s legacy in Singapore is secure. He is their founding father, the creator of a modern society completely alien to those who grew up under British rule and suffered a brutal Japanese occupation. Whilst it is easy to dismiss him as an autocrat because of his refusal to embrace democracy and accept political debate, it is hard to argue that Singapore would be at the same level of development today had Lee not single-mindedly pursued his vision. 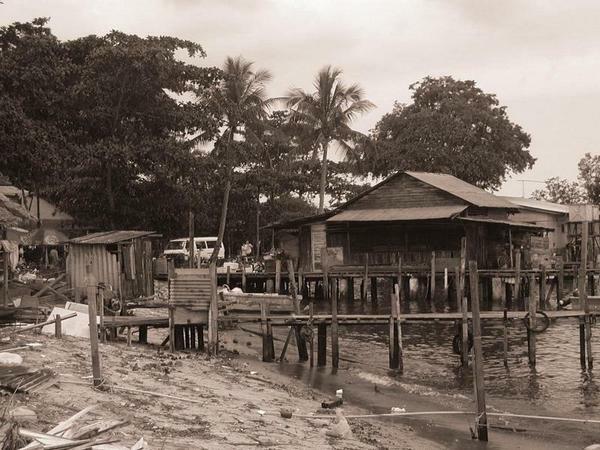 The days of the impoverished kampong are long gone.